Now Available! 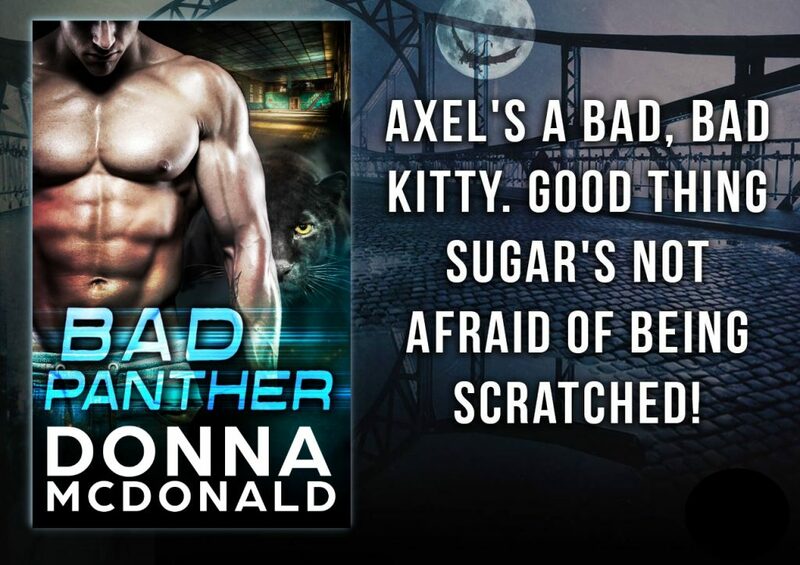 Bad Panther Is Released! 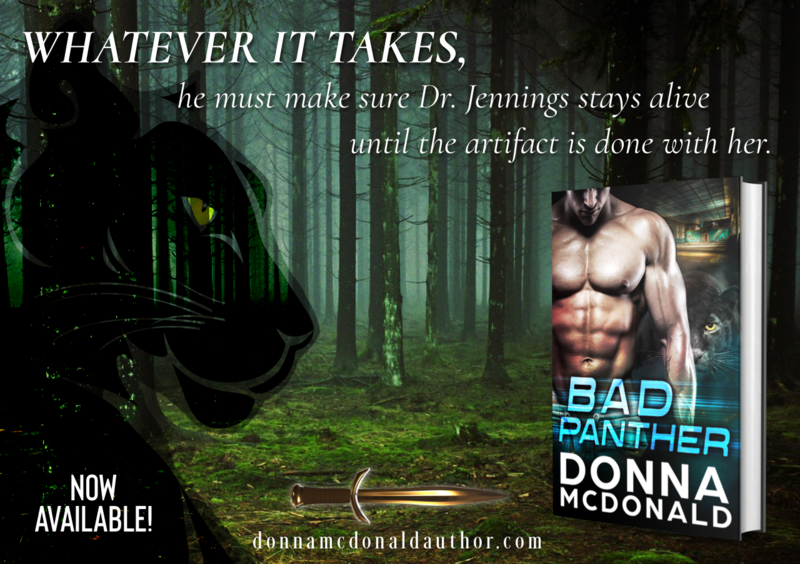 Bad Panther, Book 1 of Alien Guardians of Earth, has aliens, and panther-shifters, and ancient artifacts and… well, check it out for yourself. CLICK HERE to read Chapters 1 and 2. 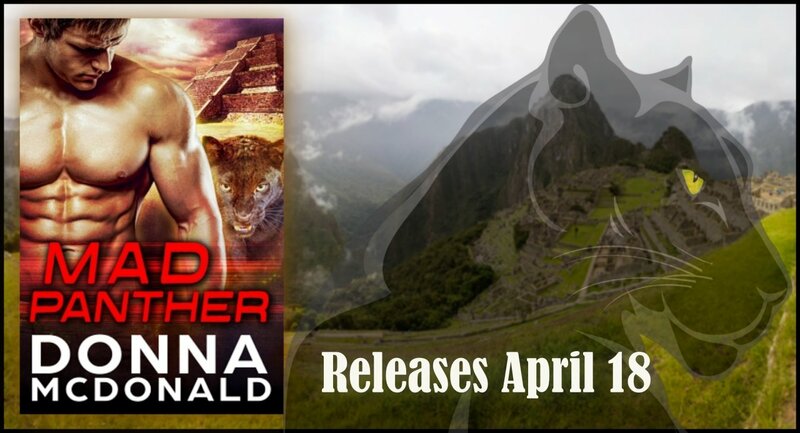 Welcome in Spring this year with Book 6 of one of your favorite series. 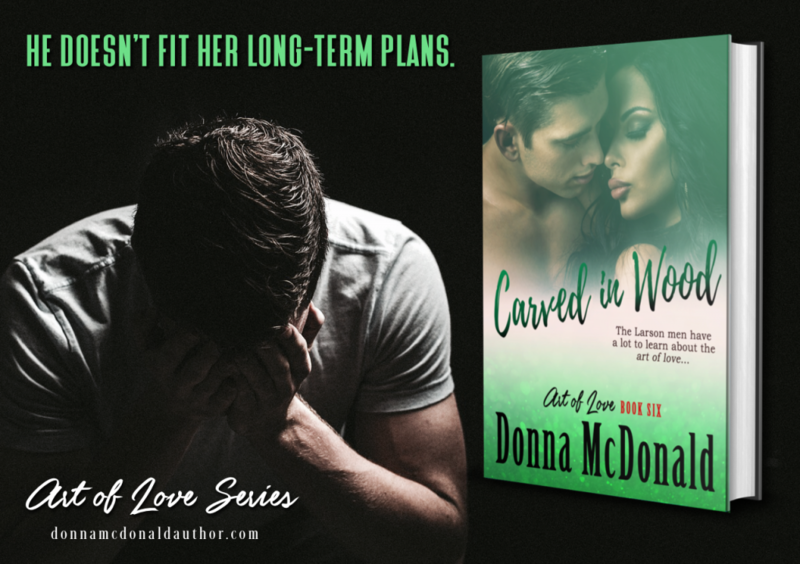 Carved In Wood is going to release on March 21. CLICK HERE to read Chapters 1 & 2. Pre-Order is now available. If you haven’t started the series, no worries. Book 1 is still free. Get it here!